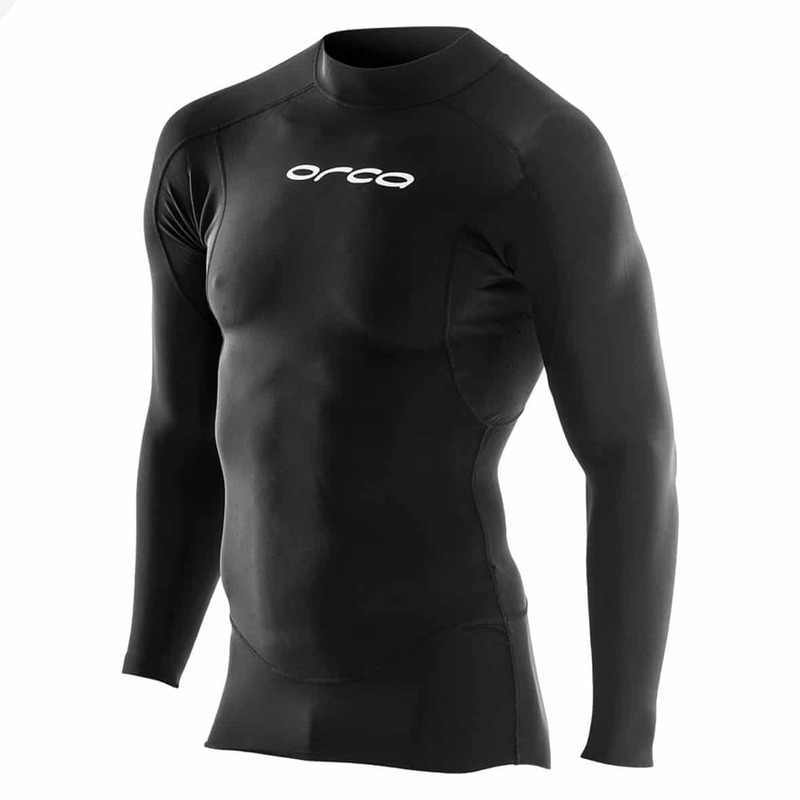 If you’re looking for a flexible unisex wetsuit base layer that is going to give you added warmth while you’re out in the water, here’s your answer. 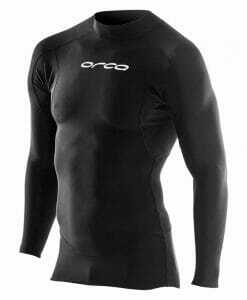 This base layer is made from 1mm durable and flexible Yamamoto 39 cell neoprene with a comfortable jersey lining. 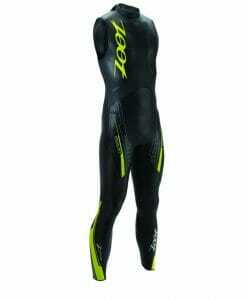 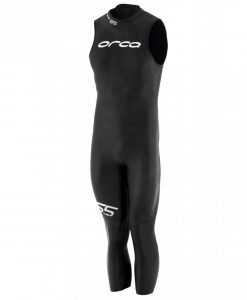 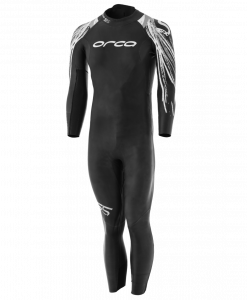 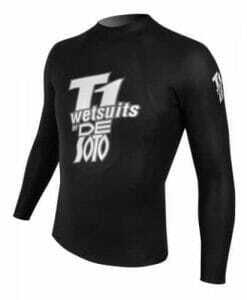 It can be wore underneath your wetsuit as a rash guard providing additional warmth during your cold swims repelling water while preserving heat, or it can be worn on its own. 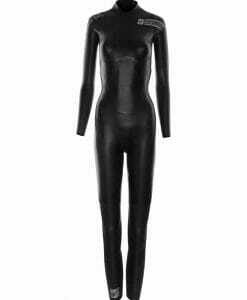 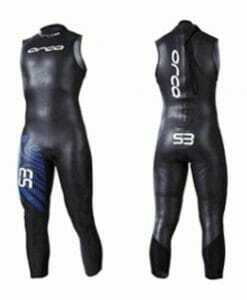 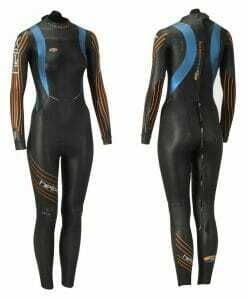 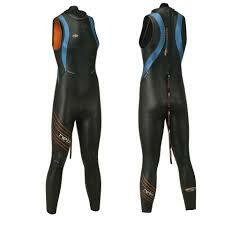 This is a great way to help reduce the rash that your wetsuit may give you during your openwater swims. 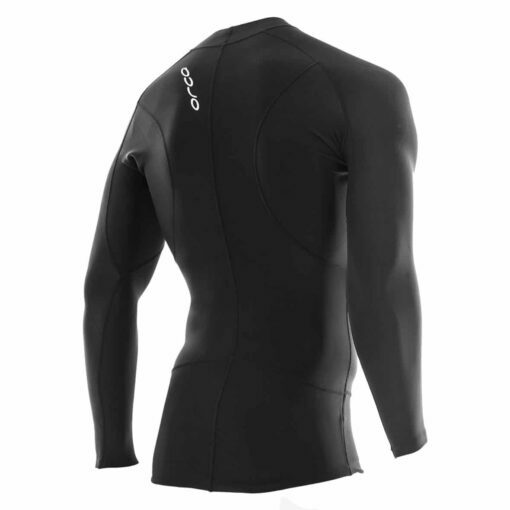 The 0.5mm Comfortable jersey lining makes this base layer easy to get on and off and comfortable against the skin. 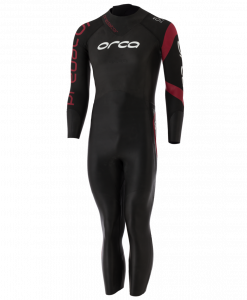 A long body length with a special gripper hem panel helps to keep water out of the base layer and so increase warmth.